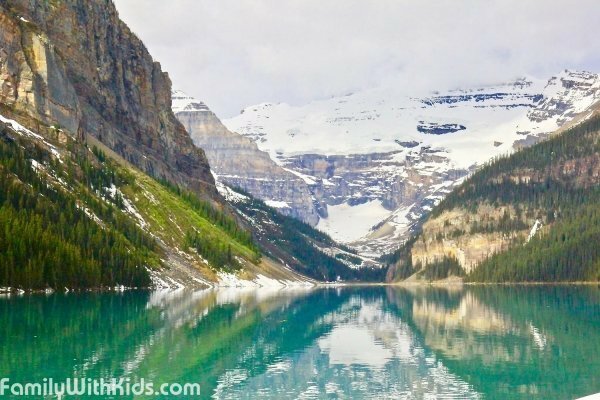 These photos were taken on a family trip to British Columbia in Canada in June of 2017. Natalie and Dmitry visited Lake Luise in Banff National Park, stayed at the Fairmont Banff Springs Hotel, visited the Capilano Suspension Bridge Park, and rode the Carode Whistler Peak 2 Peak 360 Experience cable car and the Rocky Mountaneer tourist train. 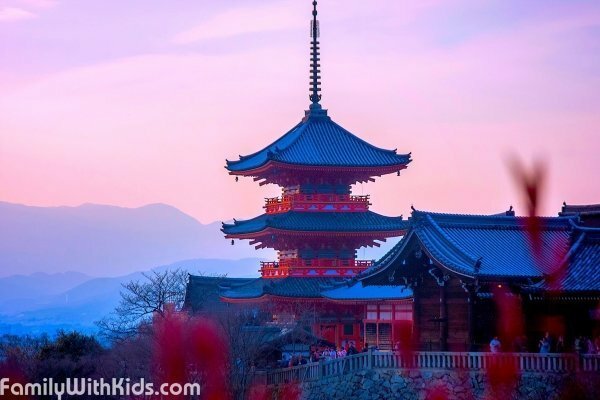 These photos were taken on a family trip to Japan in 2017. The route passed through such cities of Japan as Kyoto, Tokyo, Himeji and the Miyajima Island. In this gallery, it is possible to see images of Fushimi Inari - a temple near Kyoto, the Himeji Castle or the White Heron Castle, the Miyajima Island (Itsukushima) near Hiroshima, as well as an ancient Buddhist temple of Tokyo. Photos of the Sofiero Park and Palace in Helsingborg. The park is famous for its collection of rhododendrons and has repeatedly received the title of the best park in Europe. Dogs are allowed into the park but must be on a leash. 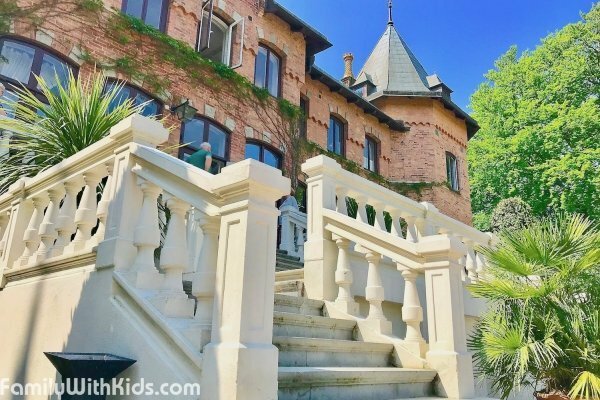 The park has a garden with greenhouses, a rosary, a playground with a slide, a play cottage and vegetable garden, there are also a souvenir shop, numerous paths, benches and even bridges. Some of the park's paths descend from the palace down to the sea. There are a restaurant and a cafe at the palace. 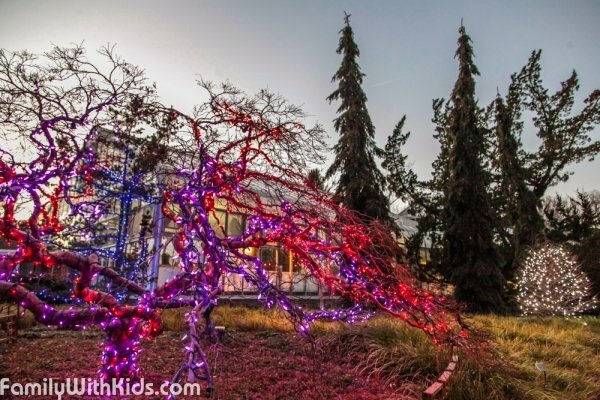 Photoreview of the Winter Lights Festival in the Brookside Garden at Wheaton Park, Maryland. 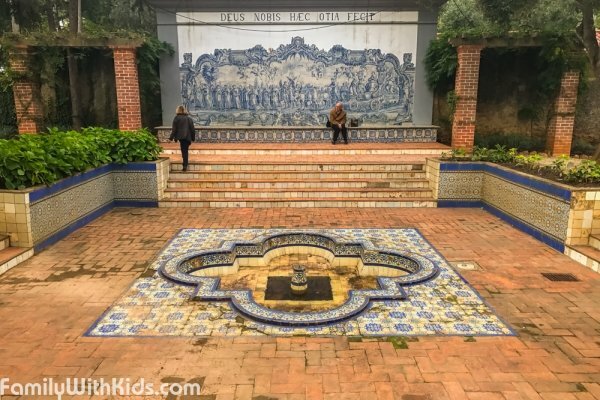 Photo review of the Marshal Carmona Park in Cascais, Portugal. Photo review of the Botanical Garden of the University of Latvia in Riga, located at Kandavas iela 2. The Botanical garden houses herbaceous perennials, trees and shrubs, bog plants, medical plants. There are growing tropical and subtropical plants, cactuses, azaleas in the greenhouse. Guided tours in Latvian, Russian and English are held. 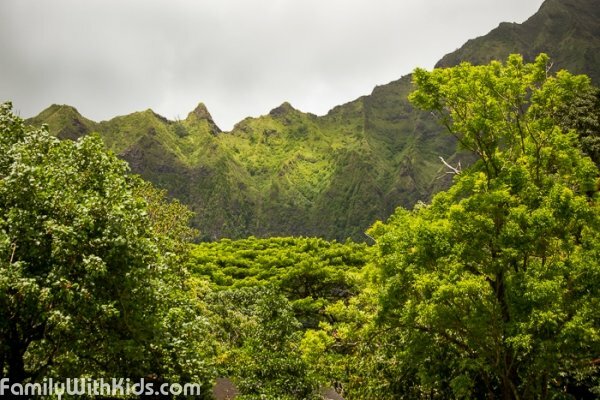 This is a photo-review of the Ho'omaluhia Botanical Garden in Gonolulu, Hawaii, USA. In the garden one can see tropical plants from all over the world, wonder along the walking trails, visit the exhibition centre, a workshop, or the library. 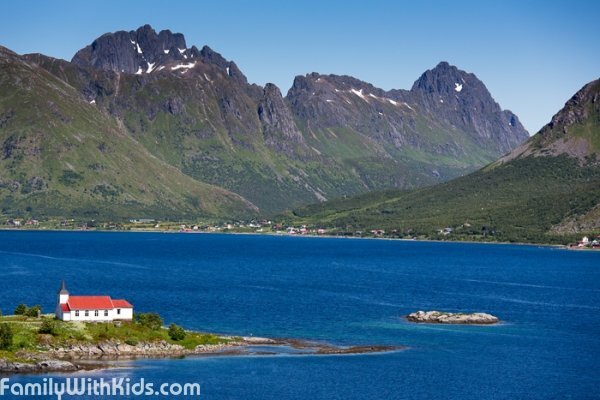 This is a photo review from a family trip to the Lofonten Islands in Norway. The rocky archipelago is located in the Norway sea at the north-west shore. The islands are divided by narrow channels. The archipelago is connected with the continent by the E10 route. There are a lot of mini-hotels for travellers here. The photo review if the Creek Park in Dubai, UAE. 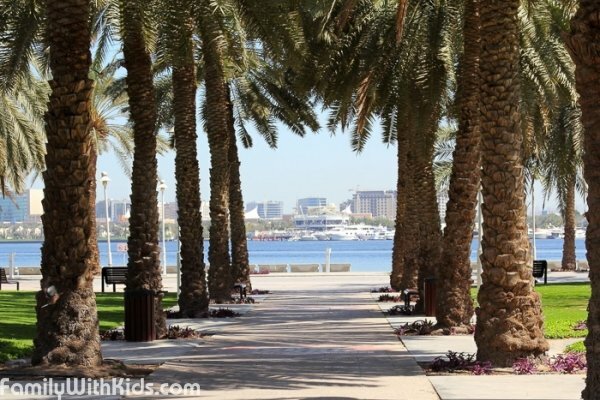 The park includes not only green walking trails and the Dubai-Creek seashore, but also several kids-friendly places: the Children City with the Planetarium, a game room, the Museum for Small Explorers, where everything can be touched and turned on, the Ethnographic Museum, the dolphinarium, jumping castles, slopes and children's playgrounds. 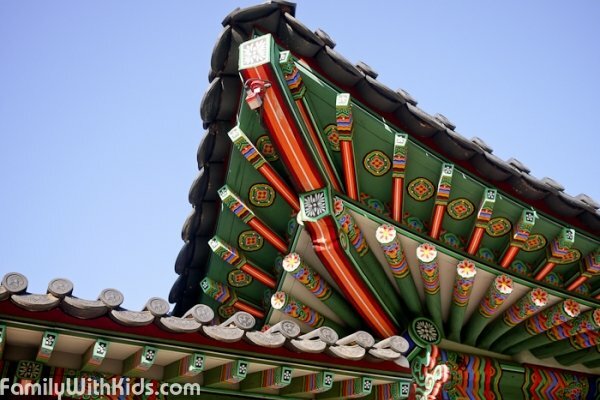 This is a photo-review of the Deoksugung palace in Seoul, South Korea. There are both traditional constructions and western buildings on the territory of the palace complex, surrounded by the wall. The main sights are: the throne room, the Junghwamun gates, the Sogodan and the convention hall for the national government of Deokhongjeon. 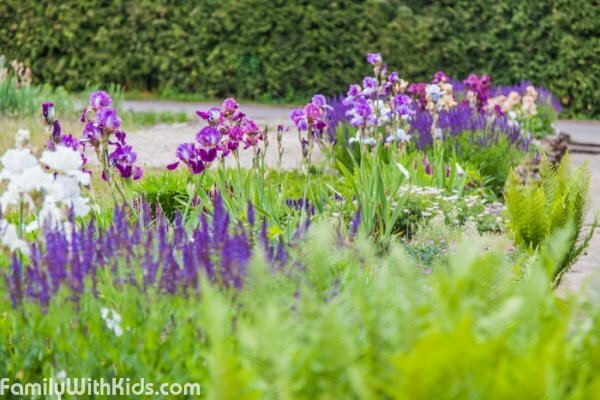 Photos of parks, nature trails, outdoor playgrounds, squares and reserves around the world, that are good and fun for walking and strolling with children.